woman over the age of 18? Are you currently in a relationship with another woman? Are either you or your partner experiencing feelings of depression? 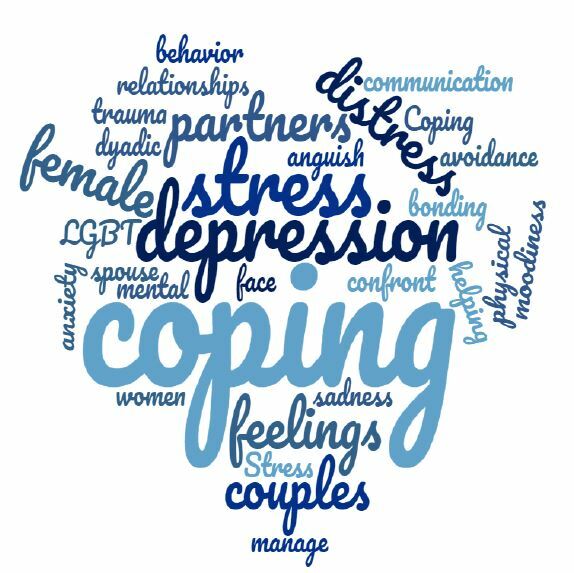 If you answered "yes" to the questions above, you and your partner may qualify to participate in a study about how you and your partner cope with feelings of depression. $38 per person ($76 dollars per couple). 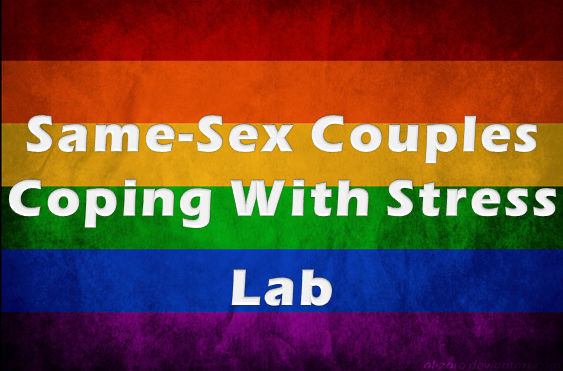 This study is funded by the Lesbian Health Fund of the Gay and Lesbian Medical Association. An Institutional Review Board responsible for human subjects research at Arizona State University reviewed this research project and found it to be acceptable, according to applicable state and federal regulations and University policies designed to protect the rights and welfare of participants in research.